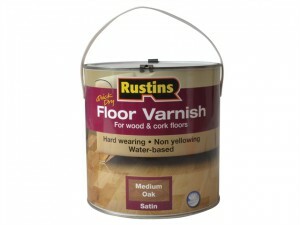 Rustins Quick Dry Coloured Floor Varnish. Colour: Light Oak.Size: 2.5 Litre. 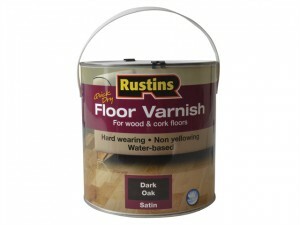 Rustins Quick Dry Coloured Floor Varnish. 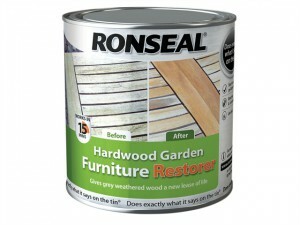 Colour: Dark Oak.Size: 2.5 Litre. 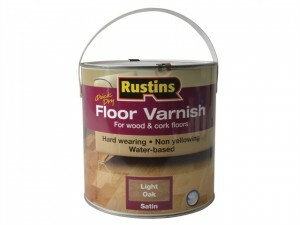 Rustins Clear Plastic Floor Coating Kit Satin. Size: 1 Litre. Rustins Clear Plastic Floor Coating Kit Gloss. Size: 4 Litre. Rustins Clear Plastic Floor Coating Kit Gloss. Size: 1 Litre. 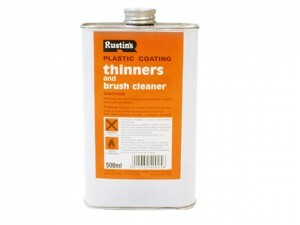 Rustins Plastic Coating Thinners. Size: 500 ml. 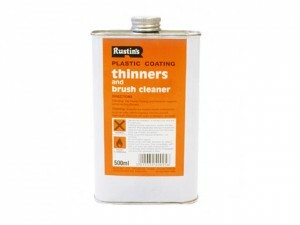 Rustins Plastic Coating Thinners. Size: 250 ml. 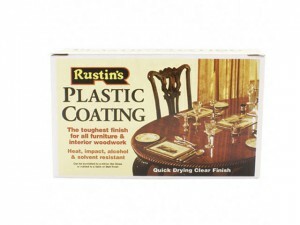 Rustins Plastic Coating Starter Set contains a clear cold cure lacquer for use on wood, hardboard, cork and plastic laminates. 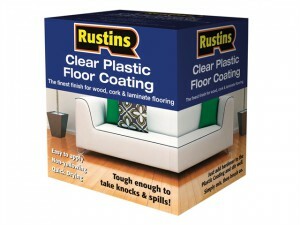 Rustins Clear Plastic Floor Coating Kit Satin. Size: 4 Litre. 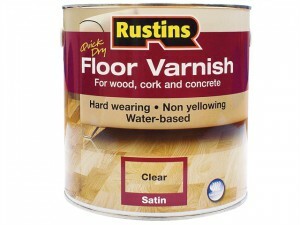 Rustins Quick Dry Coloured Floor Varnish. 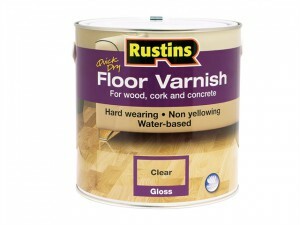 Colour: Medium Oak.Size: 2.5 Litre. Specifications:Colour/Finish: Clear Gloss.Size: 1 litre. 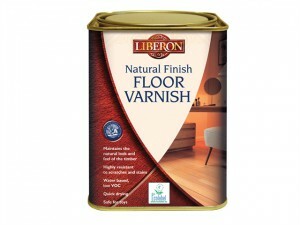 Specifications:Colour/Finish: Clear Gloss.Size: 2.5 Litres. 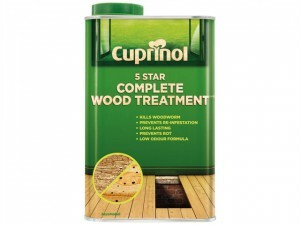 Cuprinol 5 Star Complete Wood Treatment Size: 5 Litre. 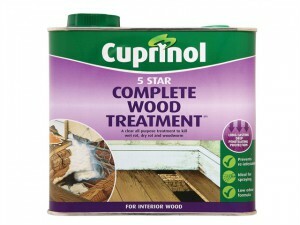 Cuprinol 5 Star Complete Wood Treatment Size: 2.5 Litre. 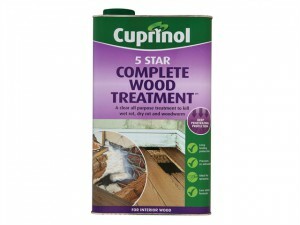 Cuprinol 5 Star Complete Wood Treatment Size: 1 Litre.